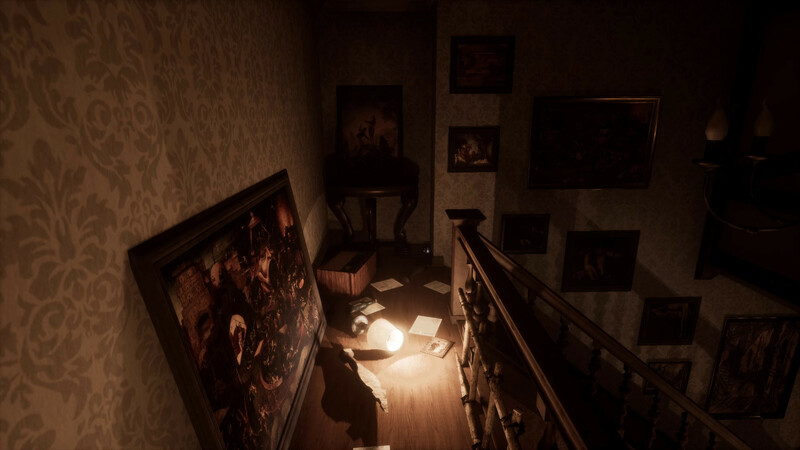 Apartment 327 is a first-person adventure whose main feature is a time travel cycle, which keep you locked in an old house between the years 1923 and 2016. 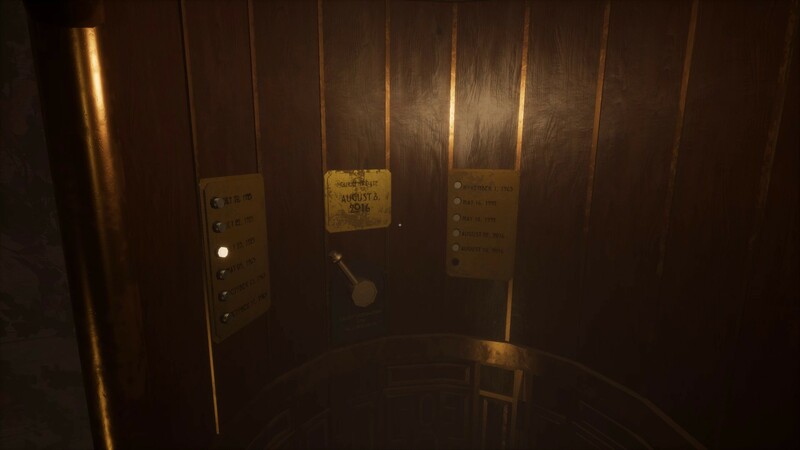 It will be necessary to go through the same places, in the different time lines, to be able to solve all the time-based puzzles necessary to unlock new areas and to be able to go further in the adventure. 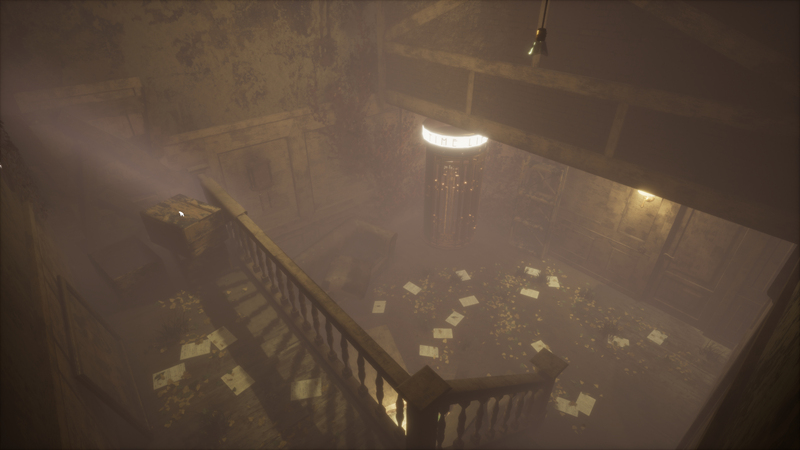 The game takes place in the old house of the Elizondo family, full of mysteries and dangers. 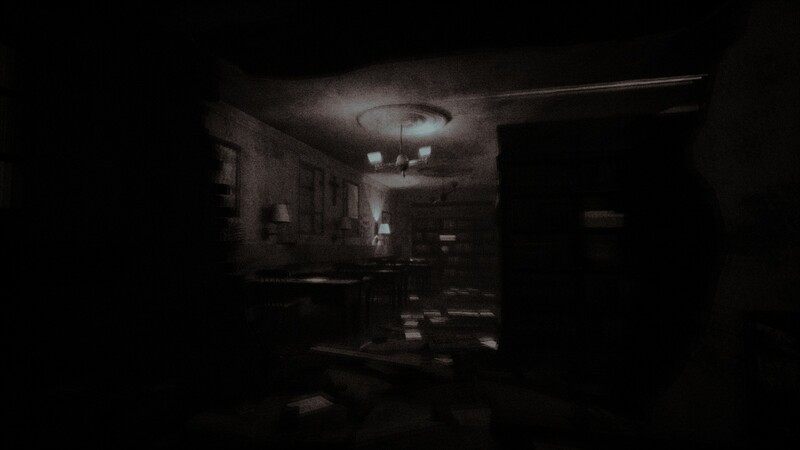 You must discover what happened in that house and why you are trapped with no chance to escape. 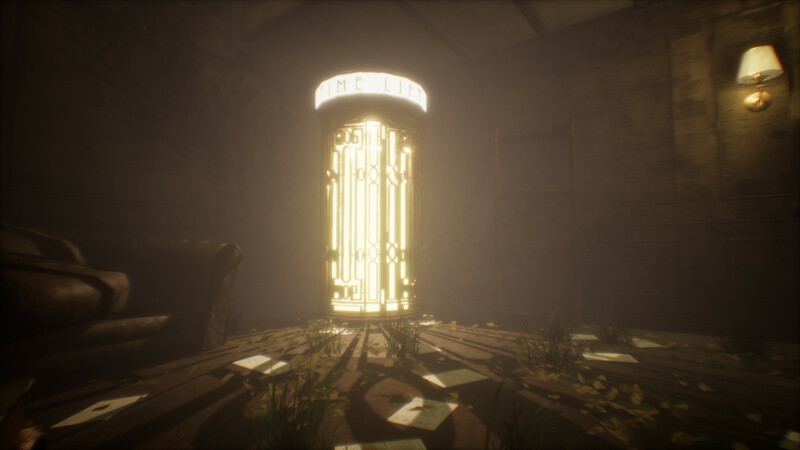 Gamewalker's latest trailer compilation shines a light on next month's forecast adventure games. 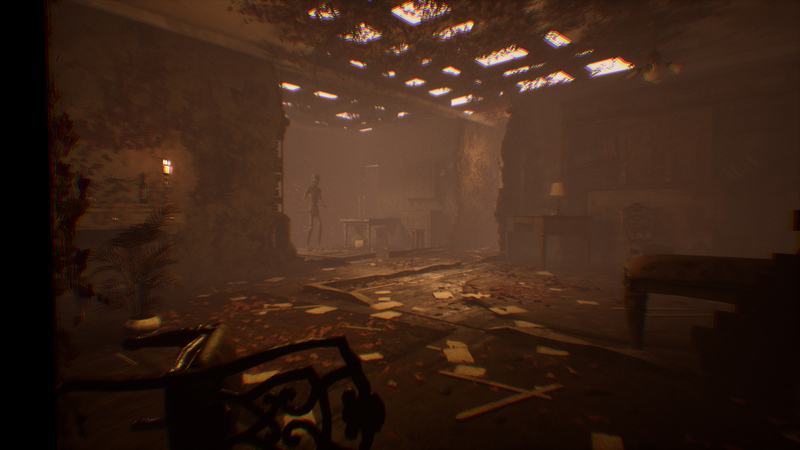 Demo also available on Steam for time-traveling first-person horror with survival elements. Stuck in Apartment 327, or looking for the best way to proceed? 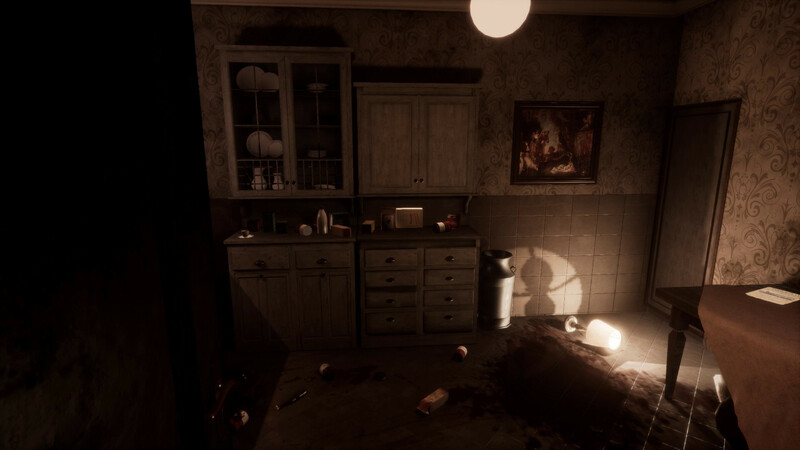 Click below to view our walkthrough for Apartment 327 and wonder no more! 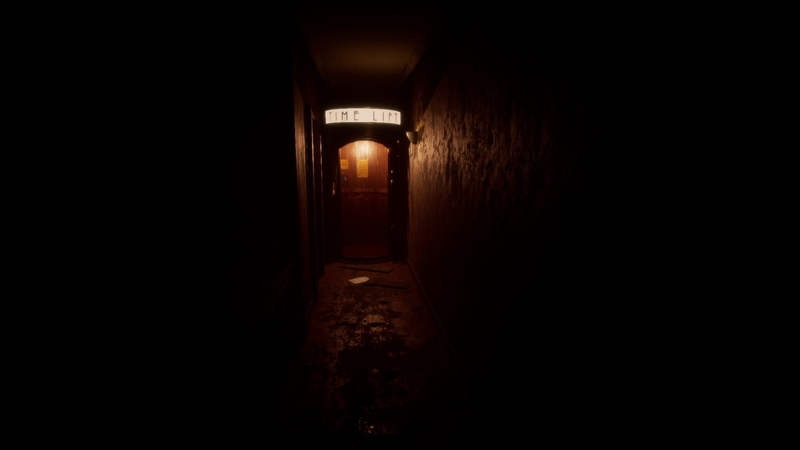 Apartment 327 is an adventure game, released in 2019 by BinaryBox Studios. 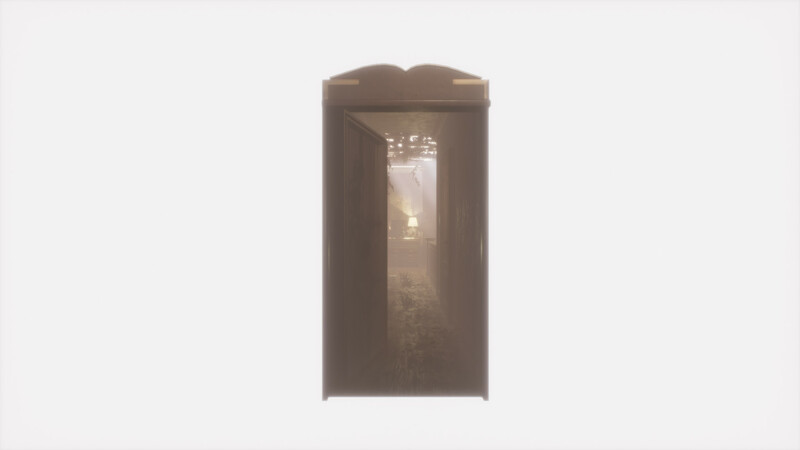 Apartment 327 has a Illustrated realism style and uses a Keyboard control scheme. 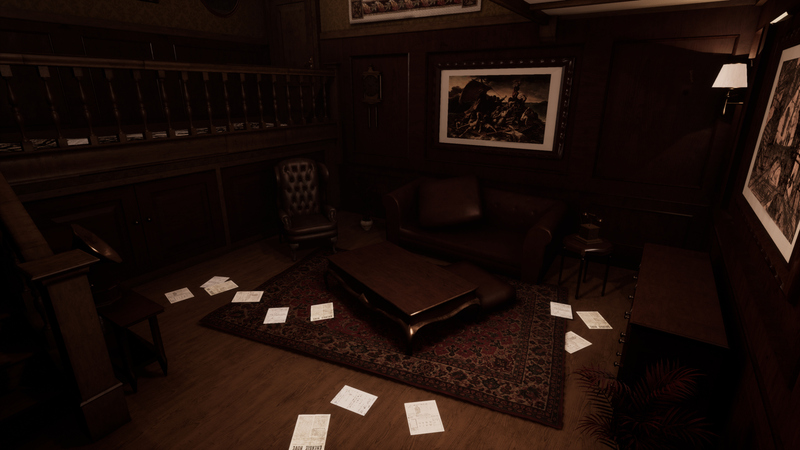 Adventure Gamers have not yet published a review of Apartment 327, meanwhile the community rating for Apartment 327 is Poor.